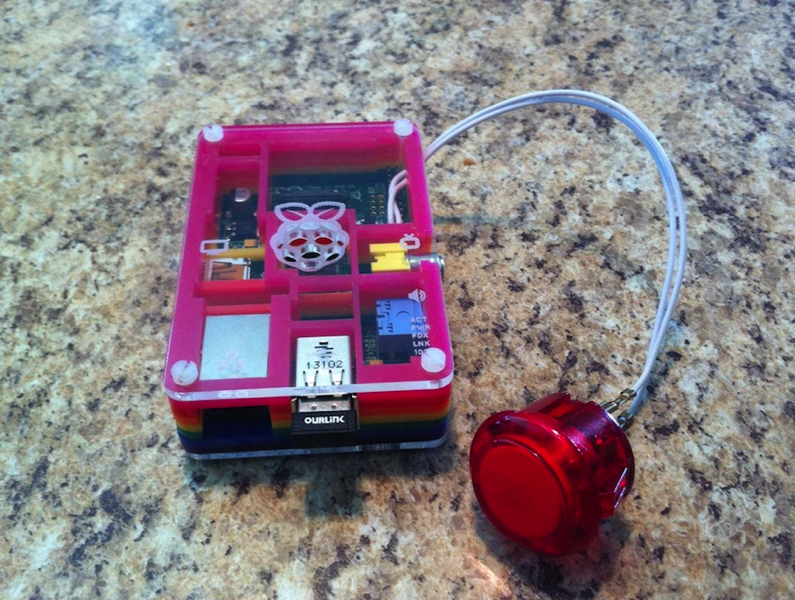 Create A Shutdown Button for Your Pi @Raspberry_pi #piday #raspberrypi « Adafruit Industries – Makers, hackers, artists, designers and engineers! It has been around a year now since my first Pi arrived and that first Pi has always been used as a media centre for my trailer and at home. I use the remote app on my phone and iPad as the primary control there is no keyboard attached to the Pi for input. On the rare occasion there is a problem where either XBMC hangs up or the Pi drops from wifi I have no way to power it off other than unplugging it. At home when it is just the wifi problem no biggie, the physical remote over HDMI works but at my trailer I have an older TV and this doesn’t work. Anyone who has used a Pi knows you do an unclean shutdown enough times and you have to re image the OS because the file system damage is not always repairable. With lower quality cards this even sometimes leads to the SD card becoming unbootable permanently but I have only had that happen with one particular brand. So I have some buttons left over from my original Arcade project and I decided to solve the problem by adding a shutdown button to my Pi. This way even if XBMC locks the physical button can execute a shutdown. 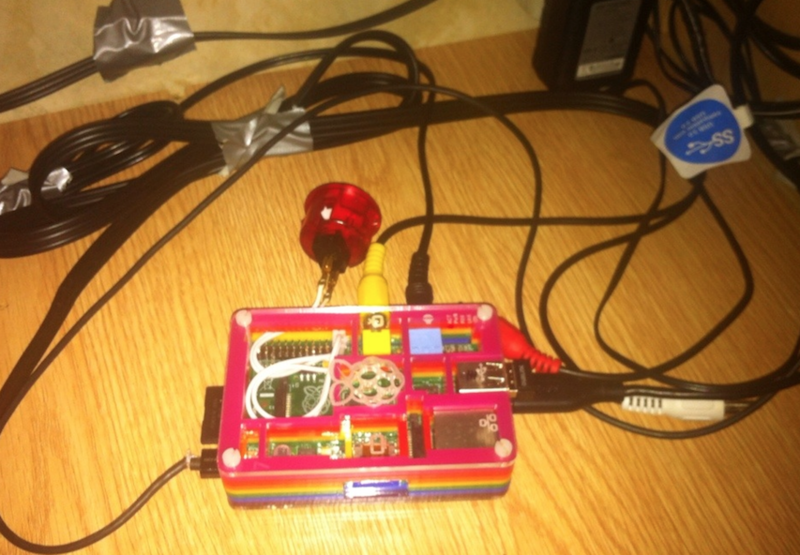 It would take a full hardware lock of the Pi to cause a forced power off again and the only time I have seen that occur is when over clocking to 1Ghz so this should in almost all cases solve the problem! 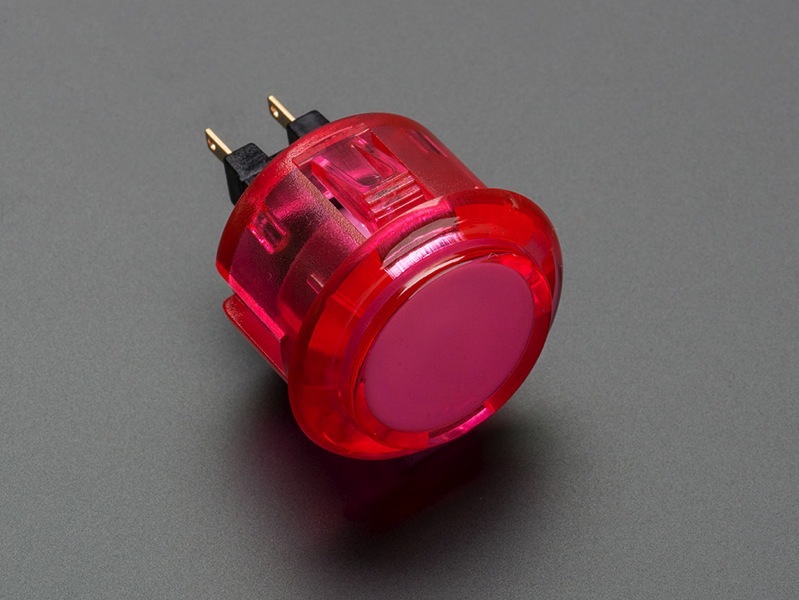 Arcade Button – 30mm Translucent Pink: A button is a button, and a switch is a switch, but these translucent arcade buttons are in a class of their own. They’re the same size as common arcade controls (often referred to as 30mm diameter) but have some nice things going for them that justify the extra dollar. Read more!